Roofs can be interesting maintenance challenge! They have lots of different parts, and keeping them all working together takes the help of professionals. 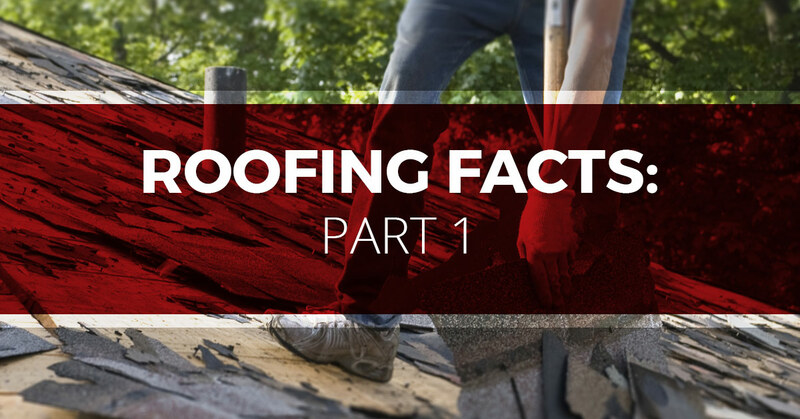 In today’s blog, we want to talk about some of the little things we’ve learned about roofs and their quirks. If there’s excessive moisture in your home, it doesn’t matter where it is. It may be in the basement, the bathroom, or coming from leaking pipes. No matter what, it will end up in your attic as water vapor. This water vapor hits the cool underside of your roof and condenses, especially during winter. The result can be serious damage and even roof failure. Unfortunately, your roof warranty may not cover the underlying structure, which can cause financial difficulty. Did you know that roof removal is the most violent demolition process that can be done to an already-standing structure? Sometimes, old roofs have been attached in a way that can only be remedied by significant force. Pictures and clocks are often the first victims of the vibrations that travel through the structure. If you’re going to get your home or business re-roofed, we recommend you remove high-value items hanging on walls or sitting on shelf edges. If you have a crystal chandelier with a wood table or floor beneath, go ahead and lay a towel over the wood surface to protect it from falling crystals. Depending on where you live, your roof may see a lot of avian traffic. If this is the case, be aware that bird feces wear roofs out faster. They are actually some of the most corrosive naturally-occurring materials there is. Not only do they peel paint off cars, they can loosen roof granules, leading to you having to replace your roof far sooner than you hoped. If you’re planning on painting or replacing windows, wait until you get your roof redone. It’s best to work from the top down. Additionally, re-roofing can impact the heights of flashing and roof perimeters. You don’t want old paint being revealed by your new roof. Instead, wait until the roof is finished and then repaint. Let the team at Tim Leeper Roofing keep your roof going strong all year long!